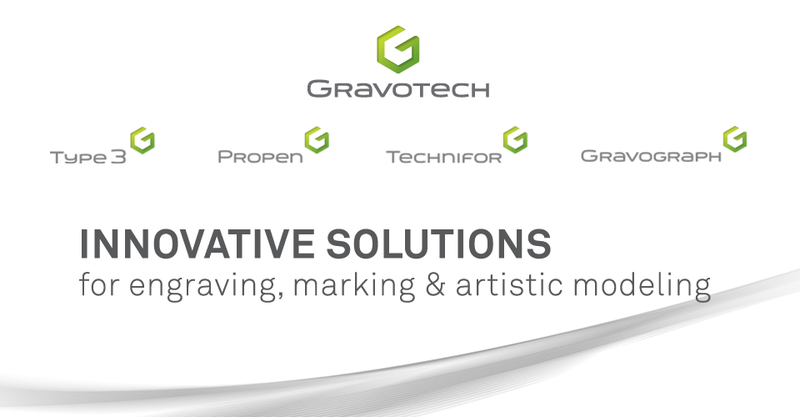 Gravotech North America - Laser & Rotary Engraving Blog: NEW GRAVOSTYLE 5 VIDEOS! We have several new videos for our GravoStyle 5 software, showing off its uses with lasering, braille, vector clean-up, and much more. To view these videos in High Definition, click here!